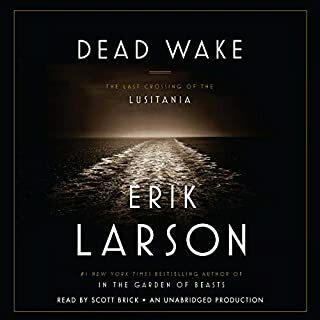 Having listened to hundreds of audio books over the last 12 years, I can easily rate this title near the top of my list of favorites. It is a wonderful, revealing and insightful historical narrative about two of the giants of thef 20th century. In fascinating detail it highlights how their lives paralleled each other during the tumultuous 30s and 40s and how the legacy of their achievements effects us today. James Lurie’s superb narration makes this a very memorable audio experience. Highly interesting and very relevant history from a master historian. The only drawback is David Morse's narration of the Lincoln sections. The material is too important for his low keyed, bed time story like reading. 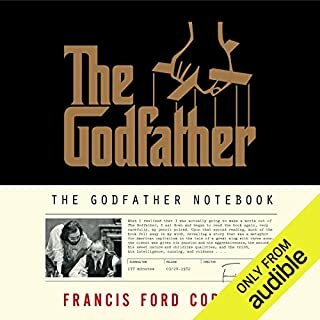 This is one of the few audio books you don't want to end. 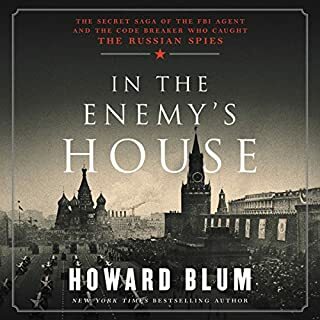 Mr. Blum has skillfully assembled historical material only recently made available into a gripping narrative. It's a fascinating look back to a time in our history which was in many ways more frightening and dangerous than the world we live in today. 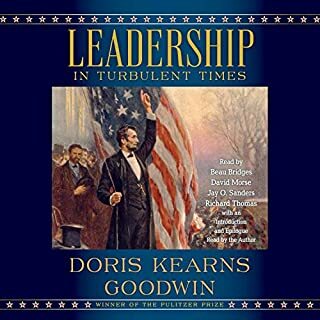 This is history at its very best and David Colacci's splendid reading makes this a rewarding listening experience. 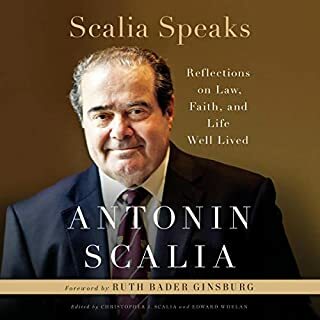 An important, highly entertaining compilation of the late justices' s speeches punctuated with wonderful anecdotes and interesting biographical information of a remarkable man and great American. My only regret is that his eloquent writings would have been served better had a professional narrator been chosen for the book. 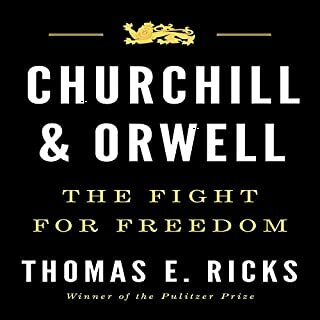 Despite some initial skepticism, I purchased this book and was rewarded with one of the most engrossing and entertaining historical memoirs I've ever encountered. Having lived through the turbulent times portrayed in this fascinating narrative I was especially interested in the many insider accounts of those times and the momentous decisions that were made and that still affect this country today. 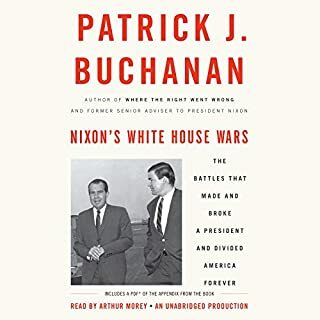 Pat Buchanan's well reasoned and wonderfully articulated conservative assessment of those decisions are nothing if not highly thought provoking and compelling. I thought this might be an entertaining insight into the creation and production of a great, now classic movie. Instead it provided merely marginal new information combined with an uninspired reading of excerpts from the novel. As a United States general, he had an unparalleled genius for military strategy, and it was under his leadership that Japan was rebuilt into a democratic ally after World War II. 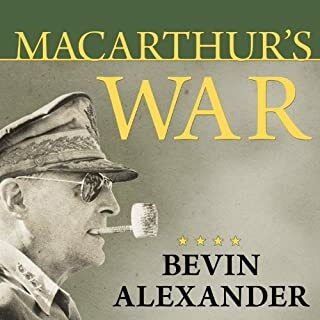 But MacArthur carried out his zero-sum philosophy both on and off the battlefield. During the Korean War, in defiance of President Harry S. Truman and the Joint Chiefs of Staff, he pushed for an aggressive confrontation with Communist China - a position intended to provoke a wider war, regardless of the cost or consequences. The Tragic Story of "the forgotten war". Bevin Alexander has written a comprehensive, well researched, objective and highly interesting narrative history of the Korean War. He levels devastating criticism to all of the major players and their unconscionable lack of the most elemental foresight and understanding that could have averted war and the disastrous consequences that decimated millions of combatants and civilians and continues to plaque the world today. Sean Runnette’s excellent narration is perfectly in sync with Alexander’s clear and concise writing. 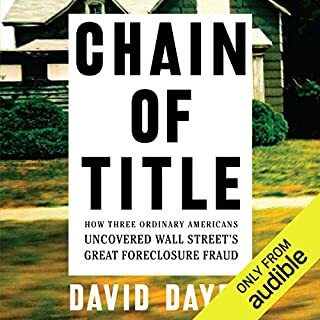 A sordid, excruciatingly frustrating story of the home mortgage scandal of the last decade and the disastrous consequences wrought on many innocent Americans victimized by the incompetence and greed of the banks, mortgage service companies and rating agencies. Although many people share some responsibility for heedlessly rushing into risky financial agreements they had no business anywhere near, the banks and the predatory lending practices they spawned as a result of the securitization of home mortgages deserve most of the blame for the misery they caused. Exceptionally well written and narrated this is a serious learning experience for all. The Holocaust is the defining event of the twentieth century and perhaps all of modern history. Yet for too long, we have ignored the vital question of how and why such a monstrous event could have happened at all. Now, in How Could This Happen, historian Dan McMillan distills the existing Holocaust research into a cogent explanation of the genocide’s causes, revealing how a once progressive society like Germany could commit murder on such a massive scale. 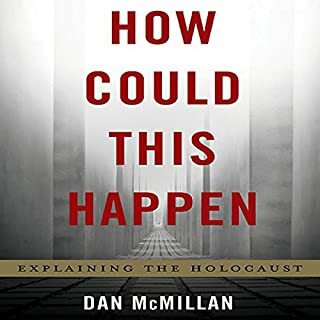 Dan McMillan has combined history, philosophy and psychology into a comprehensive, well researched and extremely informative book that touches on every plausible explanation of the Nazi Holocaust. It deserved a lot better than Robert Blumenfeld's rapid, uninspired narration.